Director of Product Management, Ramya Ravichandar accepting the Product Leadership Award on behalf of FogHorn. 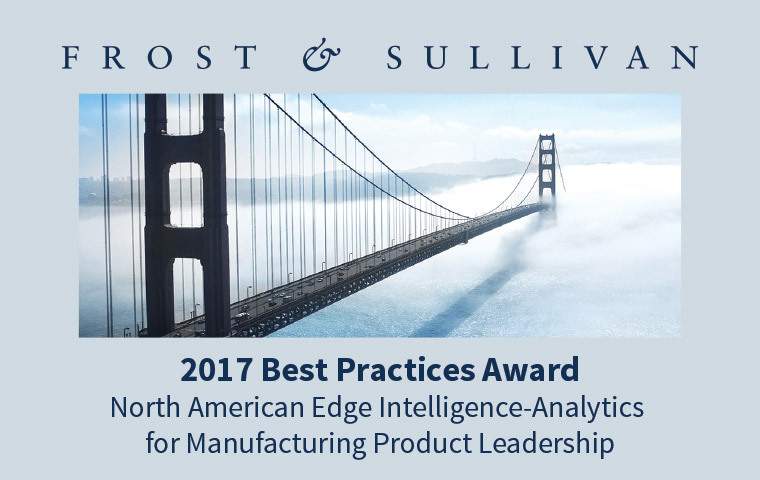 FogHorn has been awarded Frost & Sullivan’s 2017 Best Practices Award for product leadership in edge intelligence-anaytics. 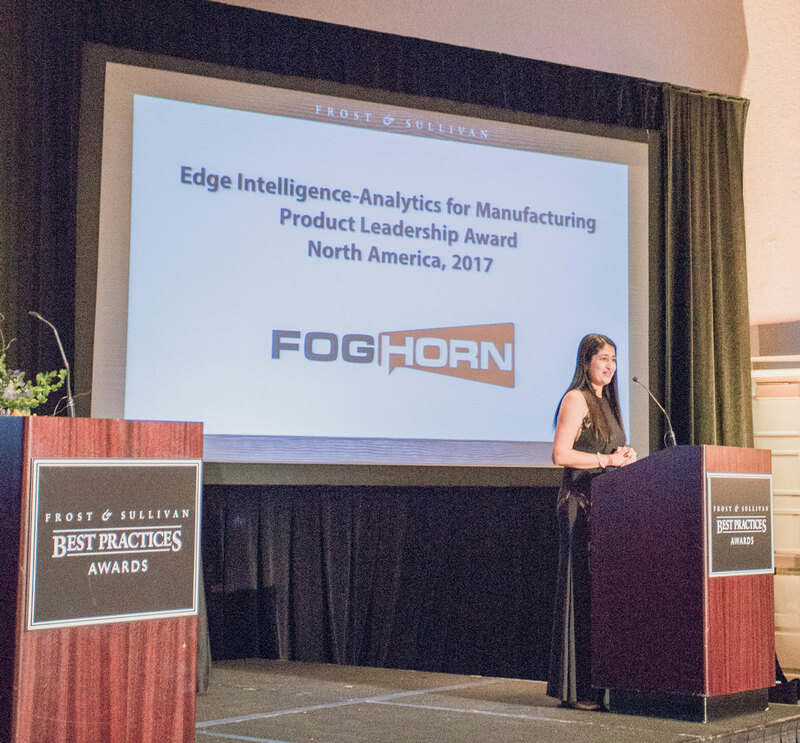 The firm recognized FogHorn for strong overall thought-leadership in the development of its Lightning product portfolio, including the recently announced Lightning ML. FogHorn’s software platform enables a new class of edge applications for advanced monitoring and diagnostics, asset optimization, predictive maintenance, and operational intelligence use cases by bringing the power of advanced analytics and machine learning to the on-premise edge environment. FogHorn’s platform is IIoT ready with its extensibility, game-changing combination of real-time analytics and machine learning, and deliberate focus on operational technology users. Frost & Sullivan evaluates two key factors for the Product Leadership Award: product family attributes and business impact. The firm then measures success based on key benchmarks of those two factors and compares them to leading competitors. Get access to the report! 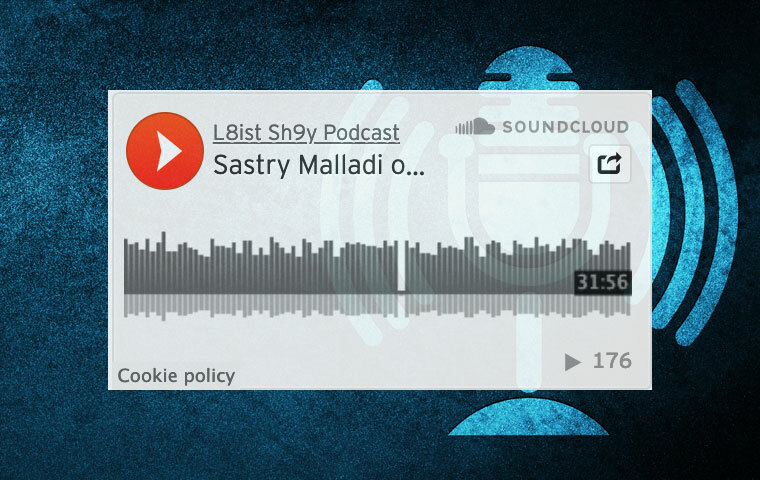 Frost & Sullivan, the Growth Partnership Company, enables clients to accelerate growth and achieve best-in-class positions in growth, innovation and leadership. The company's Growth Partnership Service provides the CEO and the CEO's Growth Team with disciplined research and best practice models to drive the generation, evaluation, and implementation of powerful growth strategies. Frost & Sullivan leverages more than 50 years of experience in partnering with Global 1000 companies, emerging businesses, and the investment community from 45 offices on six continents. To join our Growth Partnership, please visit http://www.frost.com.